Apple is said to be planning to invest an estimated $500 million into the Apple Arcade subscription to secure titles and developer exclusives for the platform. 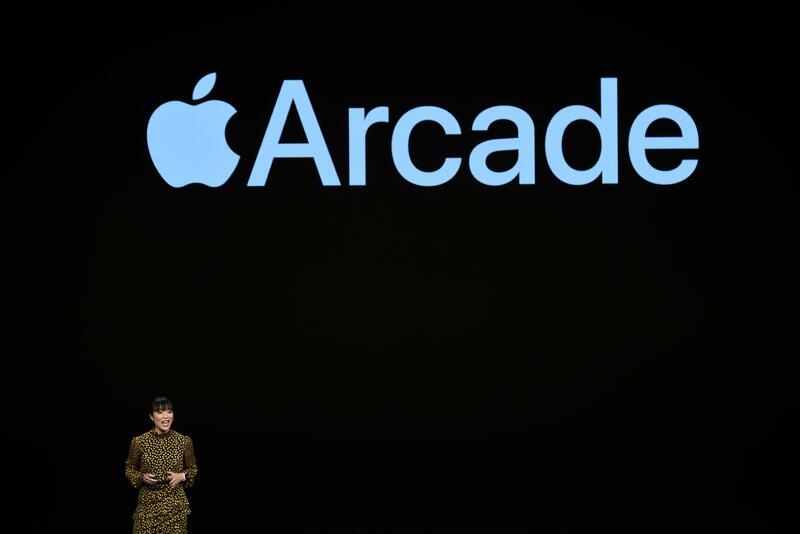 Last month, Apple announced that the Apple Arcade will go live later this year. Here’s what we know about this. According to Financial Times, Apple could be spending more than $500 million in developing and building the game lineup of the Apple Arcade. This budget is lower compared to Apple’s investment on the TV+ subscription which reached $1 billion. However, the report didn’t mention its sources, and Apple has yet to officially announce any progress for the Apple Arcade after its reveal. The new subscription announced last month is planning to introduce quality games to iOS, macOS and tvOS users. Big industry names such as Cartoon Network, LEGO, Konami and Sega are some of the few which plan to release games on this new platform. Independent studios such as Klei Entertainment, Giant Squid, Annapurna Interactive, Bossa Studios and Snowman also want to venture into Apple Arcade. Aside from large companies and indie developers, experienced video game developer veterans like Mistwalker Corporation are also planning to enter this platform. Mistwalker made the two entries for "Terra Battle" and is helmed by the father of "Final Fantasy," Hironobu Sakaguchi. Since Apple is planning to have a loaded set of developers enter their platform so early, a $500 million budget does seem likely. The Apple Arcade subscription may not only signify the company’s interest in venturing into the services industry, but it may also take back its advantage over Google Play in terms of games. Most of the popular mobile games currently in the market thrive well on the Android platform as it enjoys a large playerbase and most of the popular games are free. Meanwhile, the Apple App Store needs users to purchase specific games and find the ones that aren’t clones of the popular apps. The subscription can definitely help users just pick a game and try it out. Apple confirmed that it handpicked the titles for the Arcade subscription for the users to enjoy, and the company doesn’t seem to be playing around with this.